Hina Temari(peach festival) : Happy Aging & Beautiful Anti Aging loving. In Japan , today Doll Festival( HINA MATSURI ) , annual event to pray for healthy growth of girls. Dolls decorate ( doll centered " man chicks " and " woman chick ") , decorate the peach flowers , enjoy the food and drink , such as a white sake and sushi. Equipped with a chick hail and Hishi Mochi. 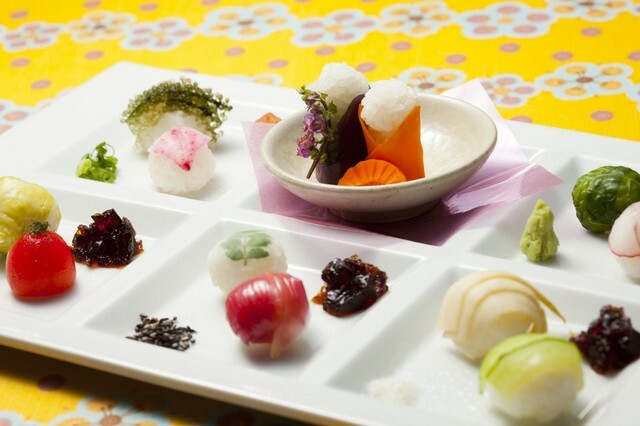 This " Hina Temari " is named after the twelve-layered ceremonial Kimono of the Doll Festival 12 species of Temari Sushi.